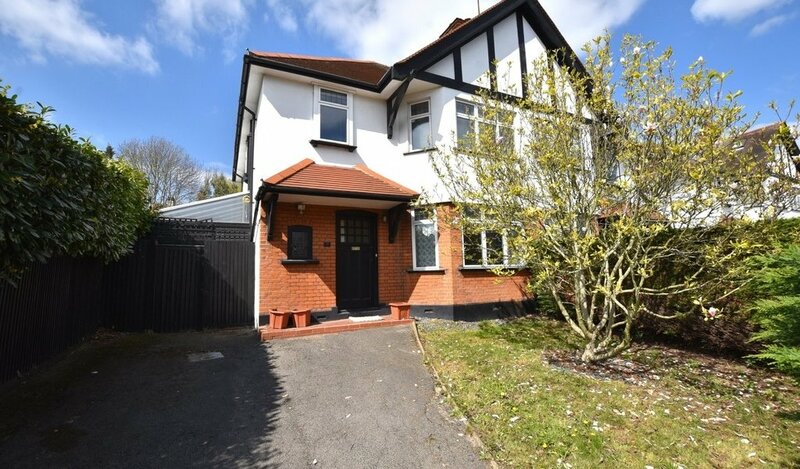 ***OPEN DAY SATURDAY 27TH APRIL BETWEEN 2PM AND 5PM BY APPOINTMENT ONLY***An exceptionally well presented property, situated a short walk from Redbridge Central Line Station, Petty Son & Prestwich are pleased to offer for sale this bright and modern first floor, purpose built flat boasting private gated parking, long lease and a south facing communal garden. 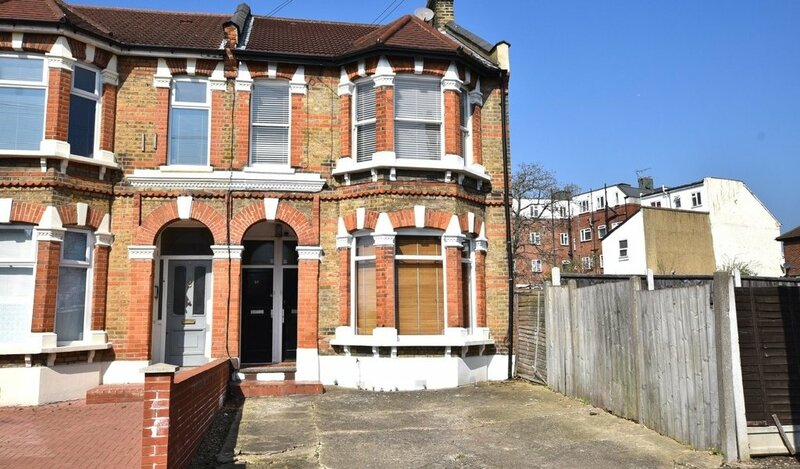 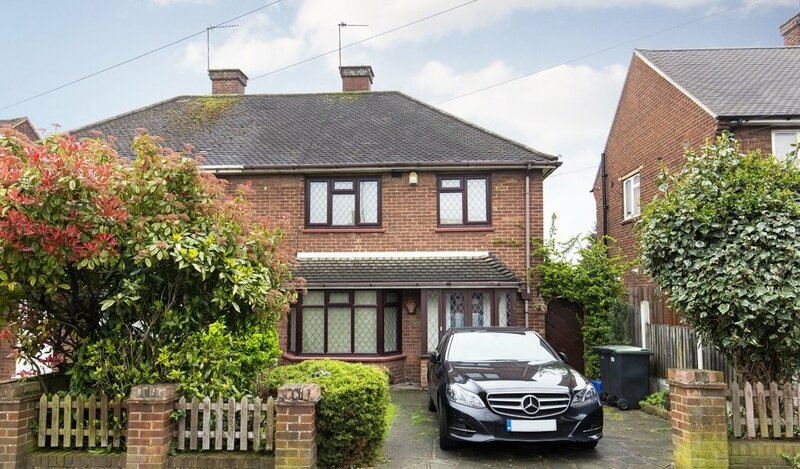 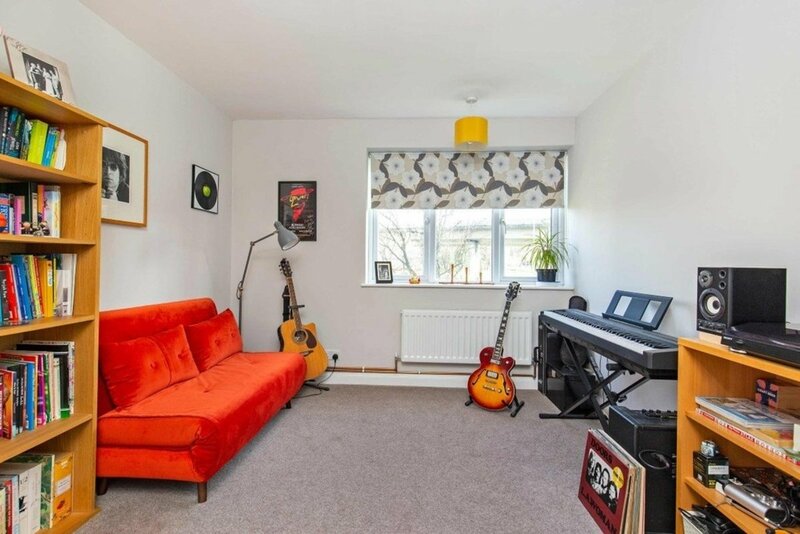 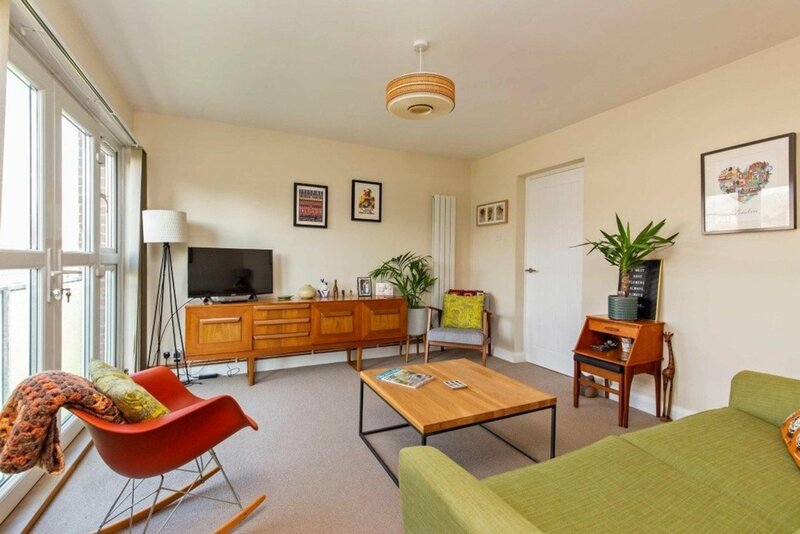 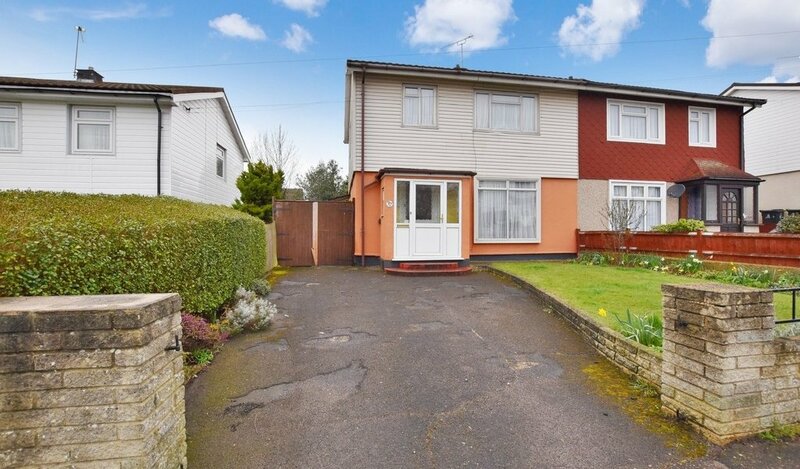 Being conveniently located just 0.2 miles to Redbridge Station, this property is perfectly situated for those who regularly commute into the city, with Liverpool Street less than 20 minutes journey via the Central Line. 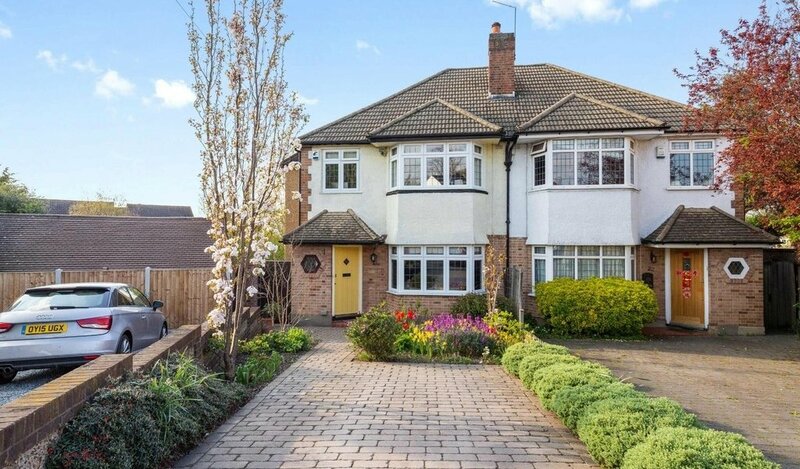 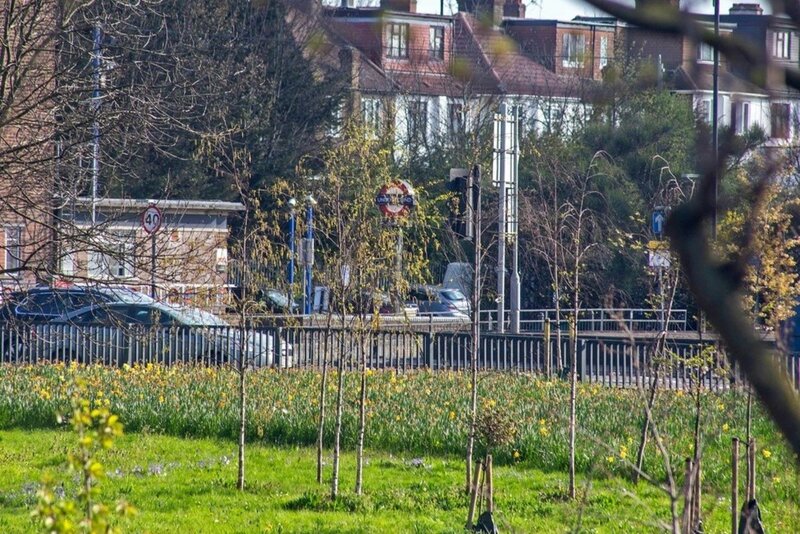 Wanstead High Street, with its village like atmosphere, is just 0.8 miles away on foot, offering an abundance of cafes, bistros, shops and other amenities. 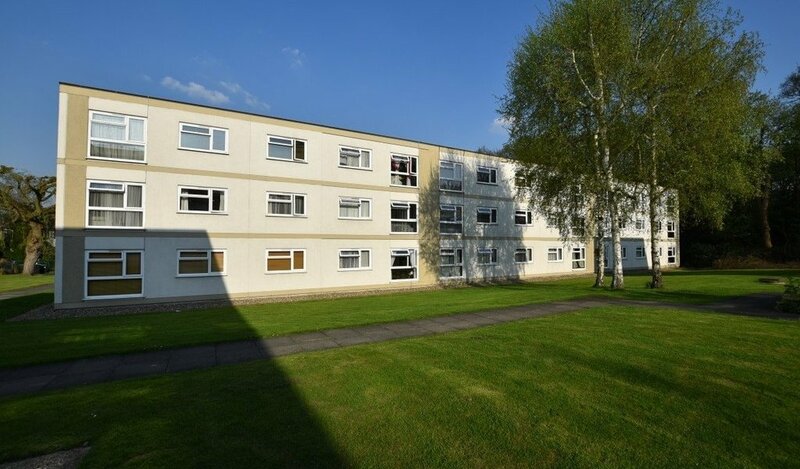 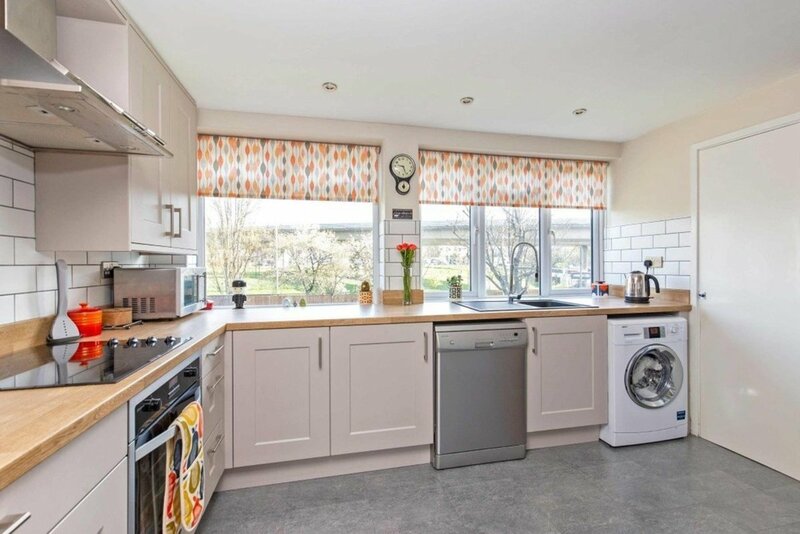 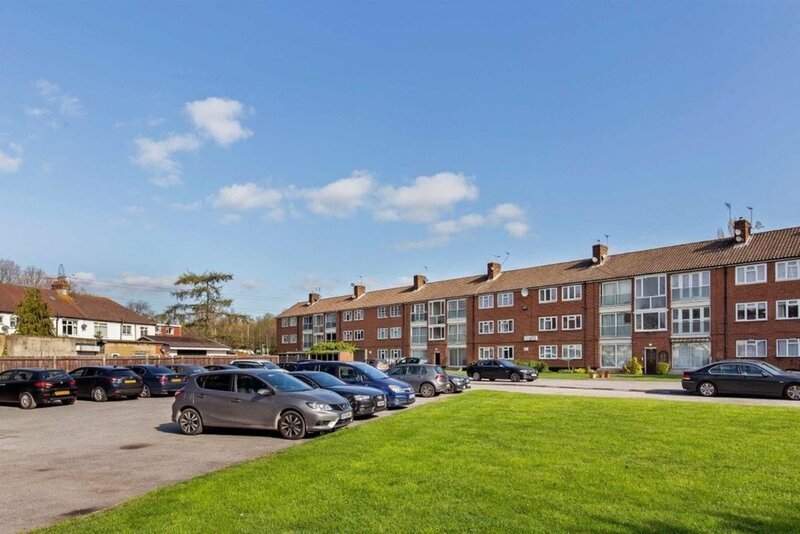 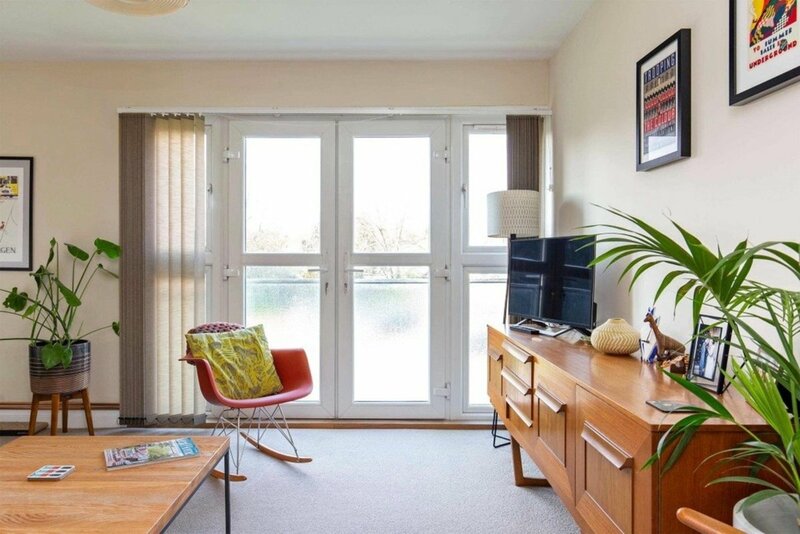 The property itself is situated in a well-kept, purpose built development, ensuring that both the communal and internal areas are well proportioned throughout. 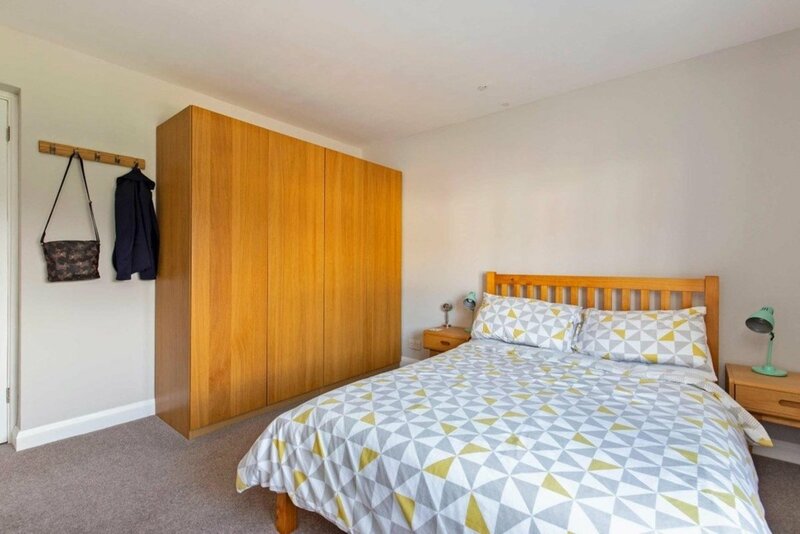 Adjacent to its entrance, the property features a large, external, lockable, walk-in storage cupboard - perfect for secure storage of bikes, suitcases and other large items. 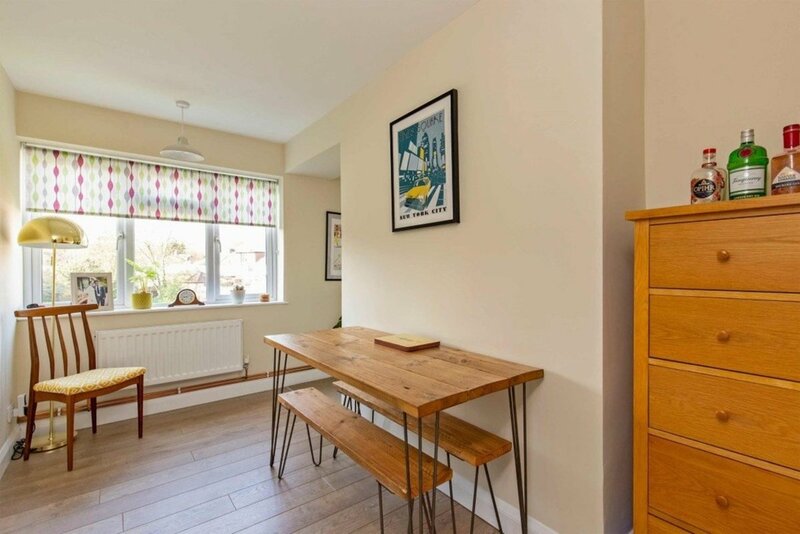 Stepping inside of this newly refurbished property, the layout makes the most of the 785 sq. 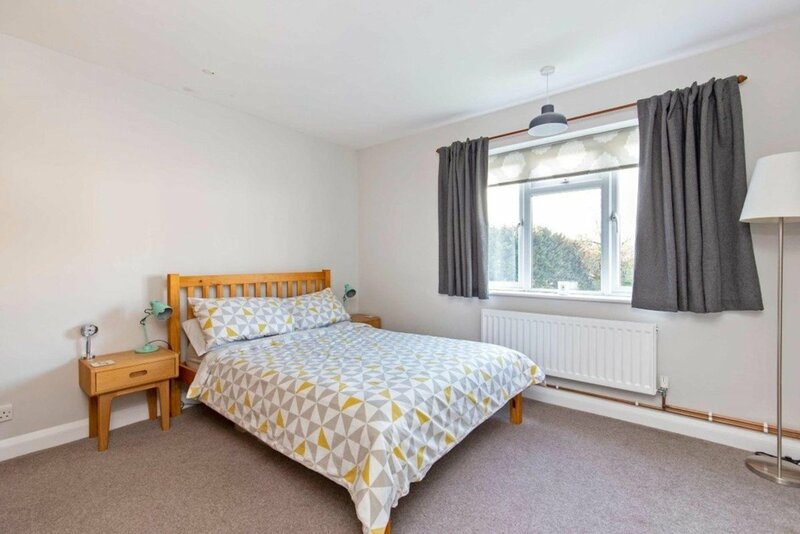 foot of floor space, with all rooms positioned off of a central corridor and large windows providing plenty of natural light. 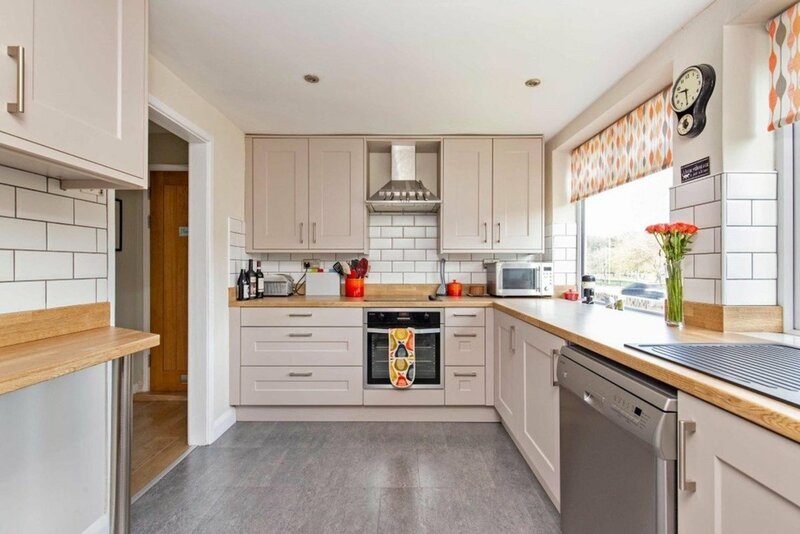 The separate kitchen is both wide and deep, with a range of wall and base units providing plenty of storage and a handy breakfast bar. 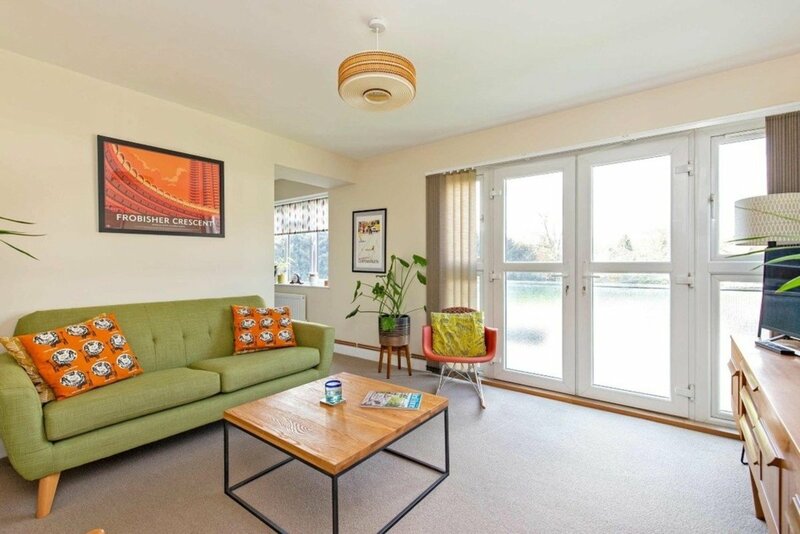 The lounge-diner is spacious and well-proportioned with a Juliette balcony allowing light and fresh air to flood the room in the warmer months. 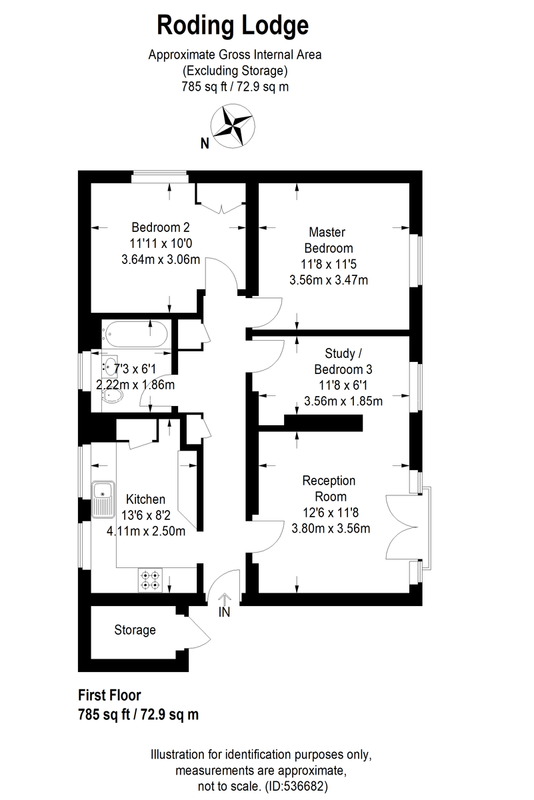 Currently being used as a separate dining area, the room adjacent to the lounge could very easily be re-instated as a third bedroom, should this be required. 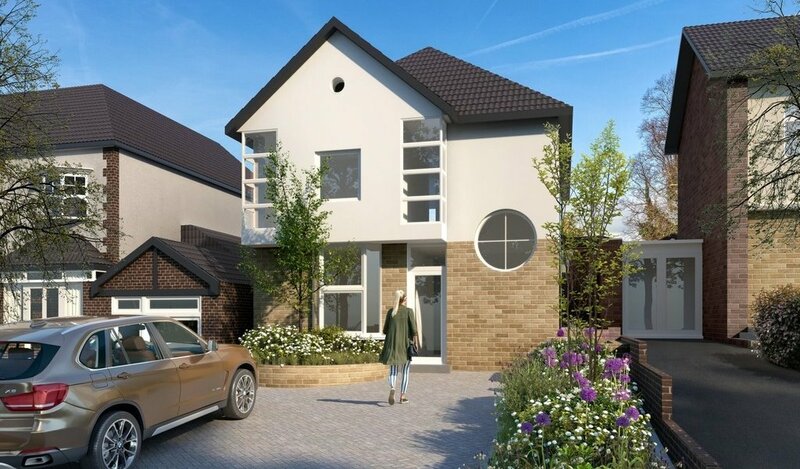 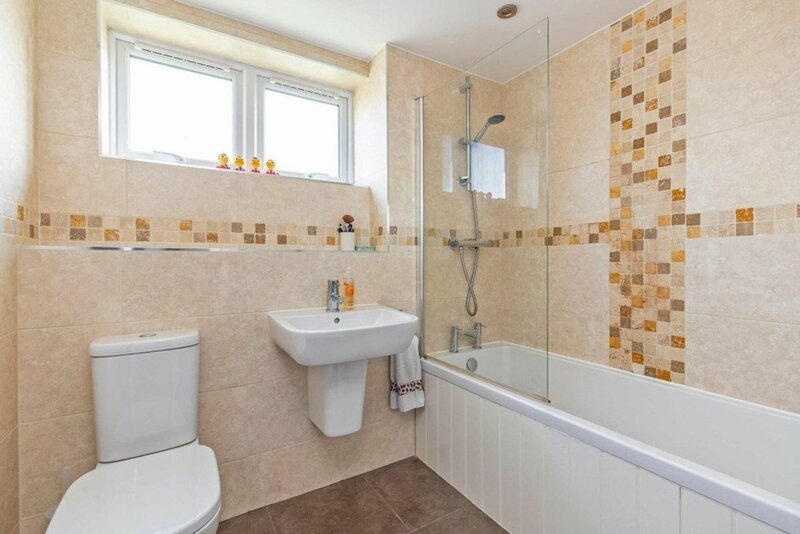 There are a further two double bedrooms and a fully tiled, contemporary bathroom with shower over bath. 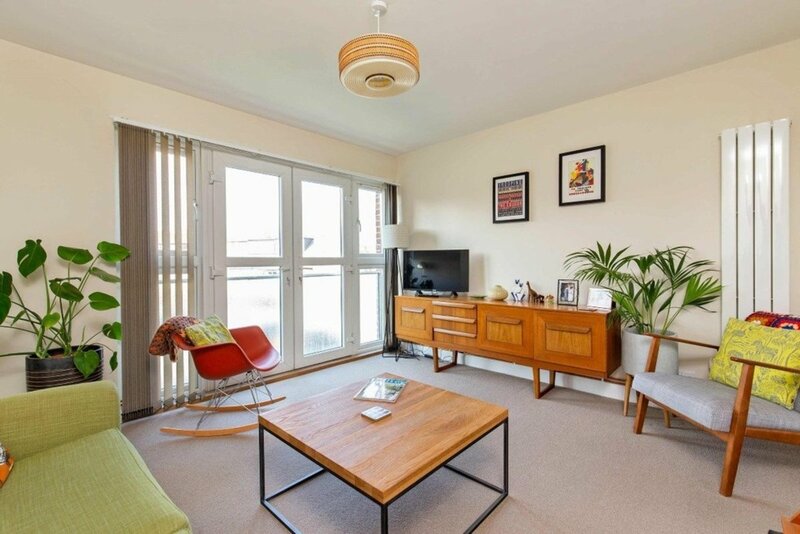 Externally there is private gated parking and a south facing communal garden. 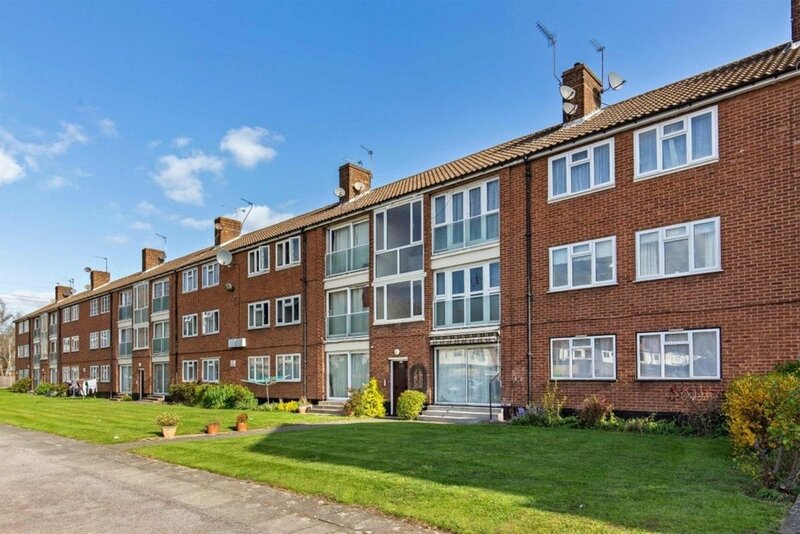 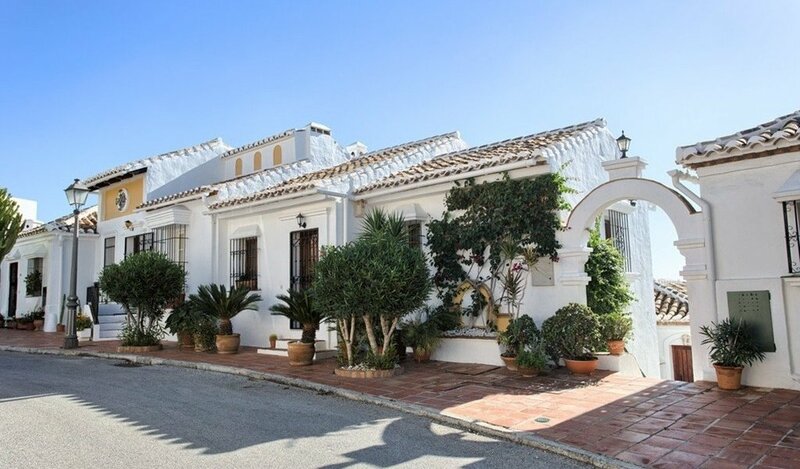 The property is offered with recently renewed long lease and a share of the freehold.